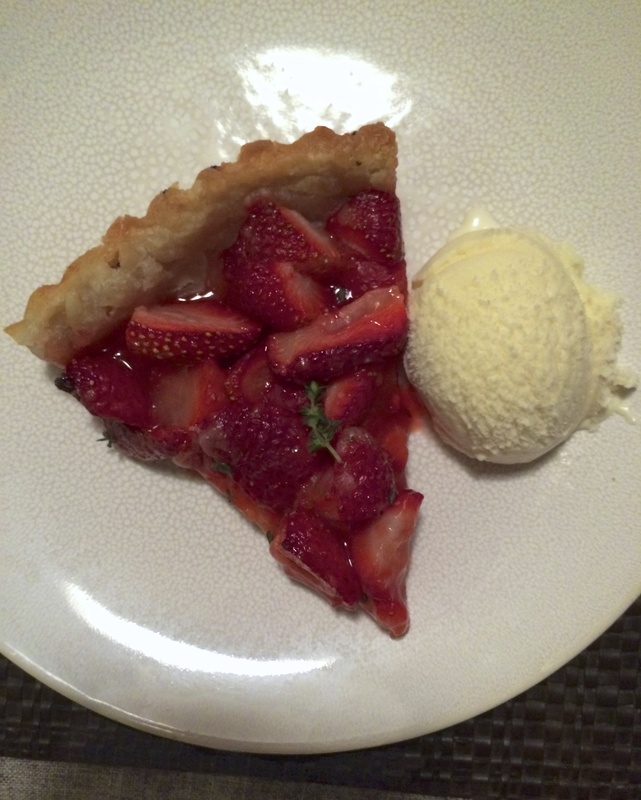 Ok, maybe love is more than a Strawberry Tart, but I’m going to go ahead and say that there is a definite correlation between the amount of love you feel and the amount of this tart you eat. I’ve been trying some new techniques with my pie/crostata/tart crusts recently. I love the humbleness of the casual crostata. It is perfect for peach season or cherry season. I also love a beautiful lattice on a freshly baked pie. But some fruits are just a little too delicate to be baked the amount of time and at the heat that the crust is. So I’ve been utilizing my tart pans and my pie weights, experimenting with times and temperatures and filling recipes, and I think I’ve got a winner. But this recipe could also work with blueberries, blackberries, raspberries, or even a mix of berries. If you’re snowed in, use what you’ve got! And if what you’ve got is a lot of milk, just make cheese! I’ve never understood why people stock up like crazy on milk during snowstorms. Wine. Now that is what you should be stocking up on. So make yourself a delicious dessert, pretend it’s 75 degrees and the sun is shining, and next year, plan a vacation out to see me when the snow’s scheduled to fall. My windows are open, and I’d love to bake for you all! To make the crust: In one bowl, cube the butter. In another, combine all dry ingredients. Leave both bowls in the freezer for about 15 minutes. When cold, add dry ingredients to a mixer and stir until combined. Add butter cubes and mix until pea sized. Slowly add about a tablespoon of ice water at a time, until mixture sticks together and starts to resemble dough. Remove from mixer and lay out onto a floured surface, kneading a few times before rolling out into a circle. Press dough into tart pan and cover with aluminum foil. Fill the crust with pie weights (or dry rice or beans) and cook in a preheated 425 degree oven for 25 minutes. 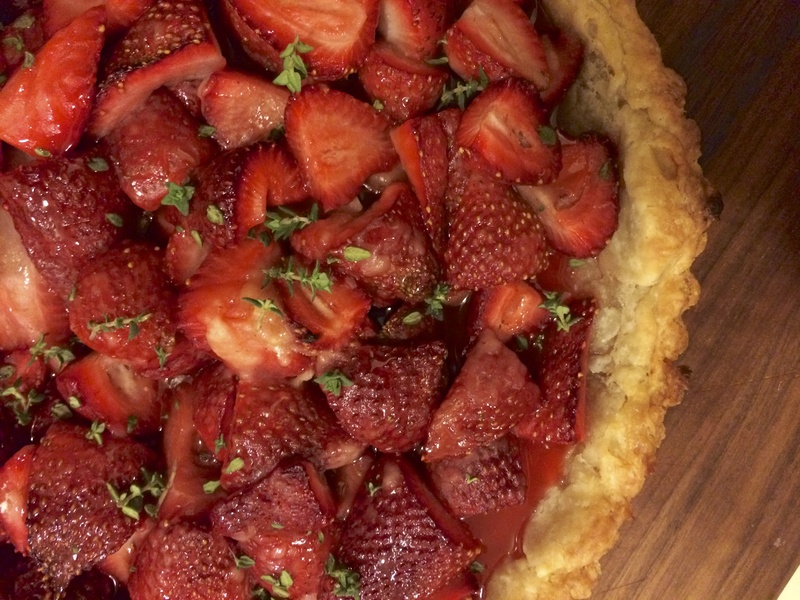 To fill the tart: While the tart is par-baking in the oven, roughly chop the strawberries in halves or quarters, trying to create a consistent sizing. 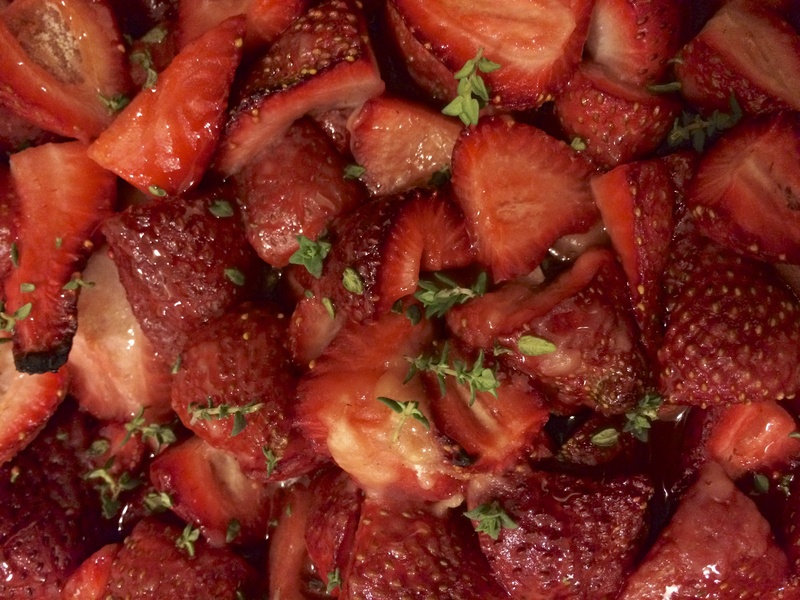 Toss the strawberries with lemon juice, sugar and flour, and allow to sit for the remaining 15 minutes or so while the crust is baking. 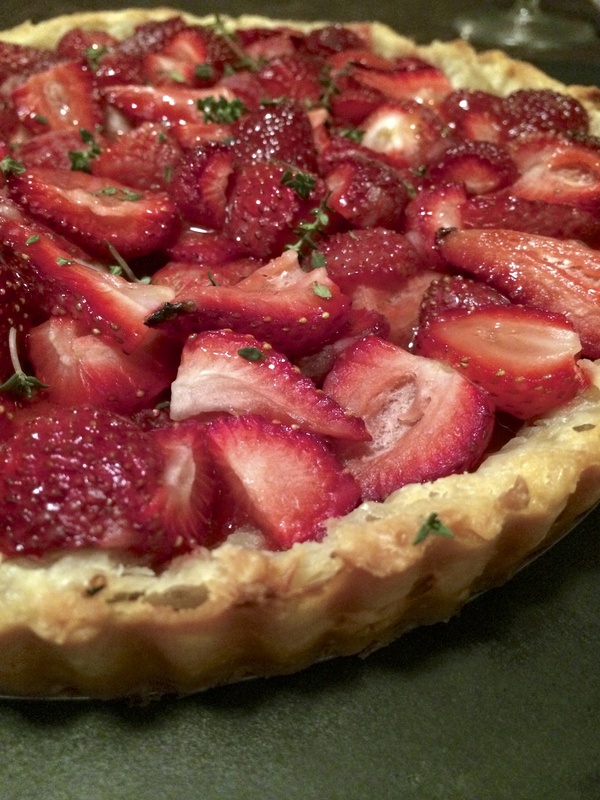 After removing the pie weights and aluminum foil from the crust, add the strawberries and spread evenly within the crust. Cook for 15-20 minutes, or until the crust is a golden brown. Top with fresh thyme leaves and a drizzle of honey. Serve to the one you love with a scoop of vanilla ice cream. 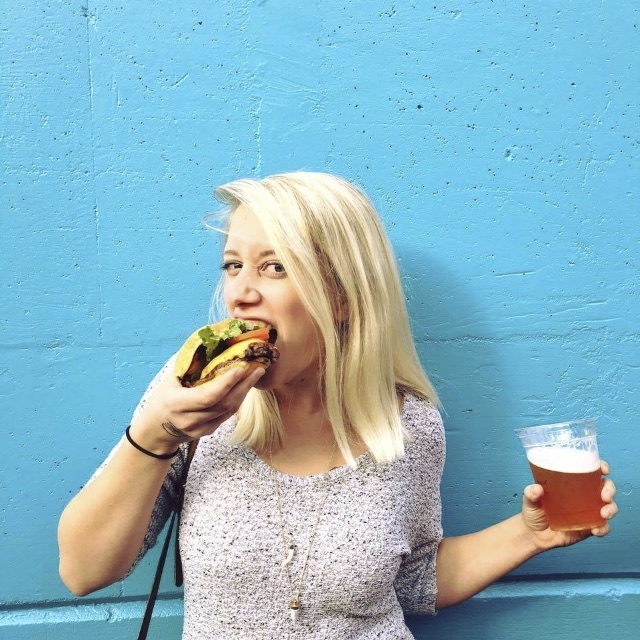 I’m obsessed with all her videos/recipes/song selections!